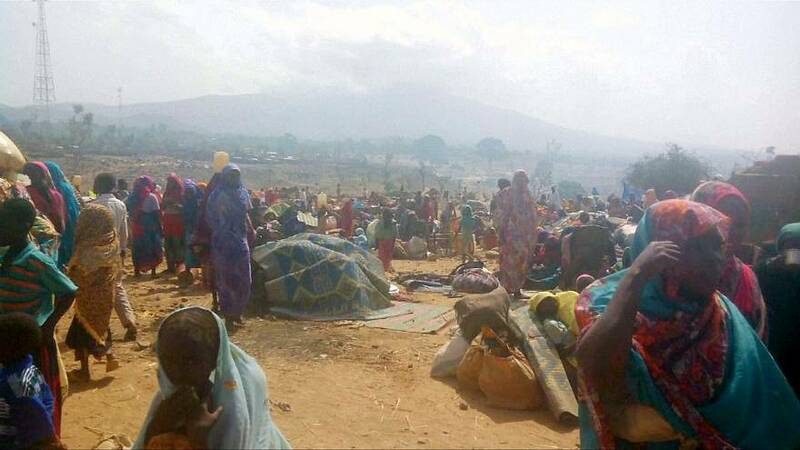 A leading human rights group has accused the government of Sudan of carrying out at least 30 chemical weapons attacks in the Jebel Marra area of Darfur since January. Amnesty International estimates up to 250 people may have died after exposure to the chemical weapons agents. The group says hundreds of villages have been attacked since mid-January this year. The most recent attack, the group says, was on September 9. Tirana Hassan is Amnesty’s director of crisis research. Hassan says her team used satellite imagery, carried out more than 200 interviews and obtained expert analysis of images showing injuries. Under international law, the use of chemical weapons against civilians is classed as a war crime. Sudan joined the Chemical Weapons Convention in 1999. Under the terms of the convention, members agreed to never use toxic arms. What is the security situation like in Darfur? A joint African Union – UN force, known as UNAMID, has been stationed there since 2007. Mainly non-Arab tribes have been fighting the Arab-led government in Khartoum. The government is struggling to control rural areas. The UN thinks an estimated 300,000 people have been killed in Darfur since the conflict began in 2003. 4.4 million need aid and more than 2.5 million have been displaced. The International Criminal Court issued arrest warrants for Sudanese President Omar Hassan al-Bashir in 2009 and 2010. He is wanted on charges of war crimes and genocide in his drive to crush the Darfur revolt.